I adore the lipstick pink I chose for the cover background, the photo doesn't do it justice! 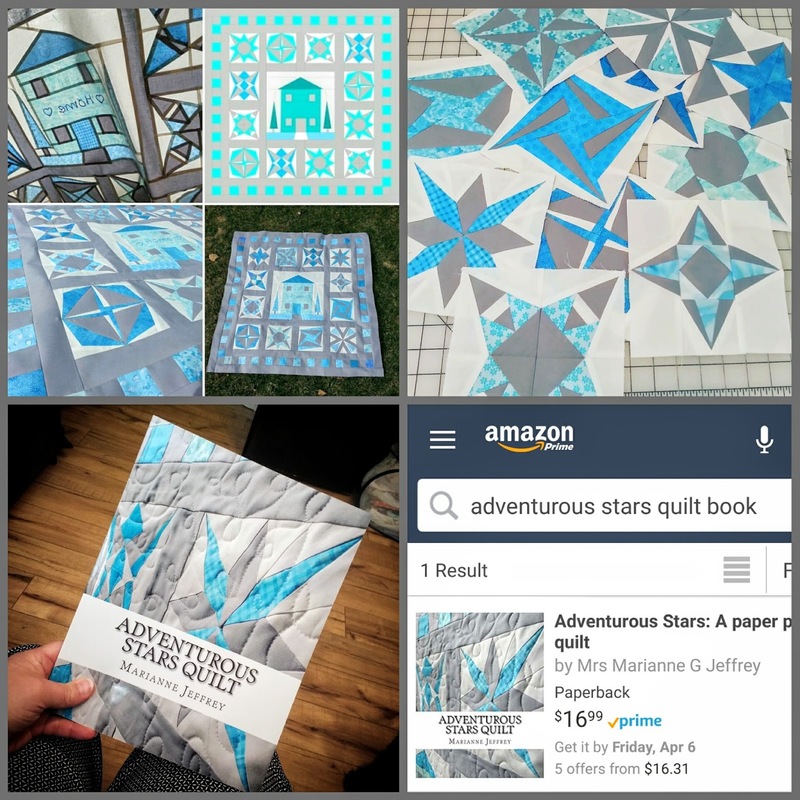 And my first book is already available on Amazon. 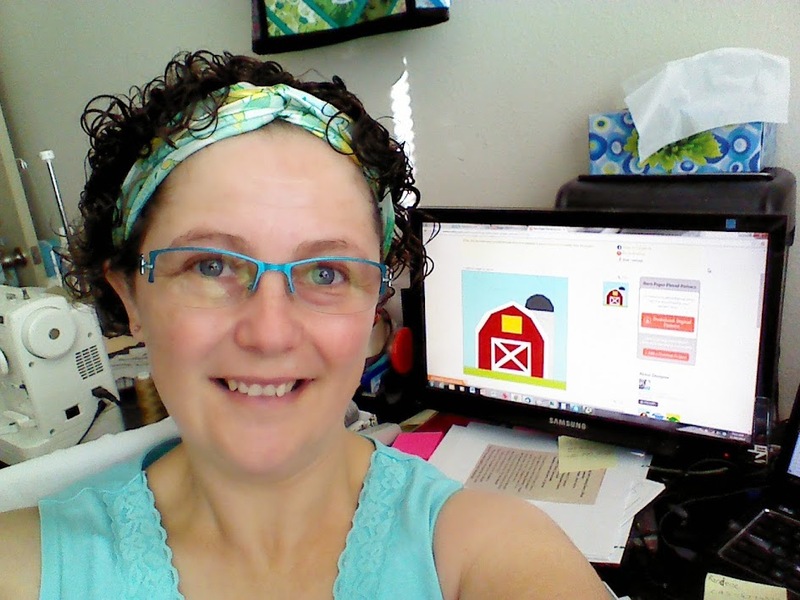 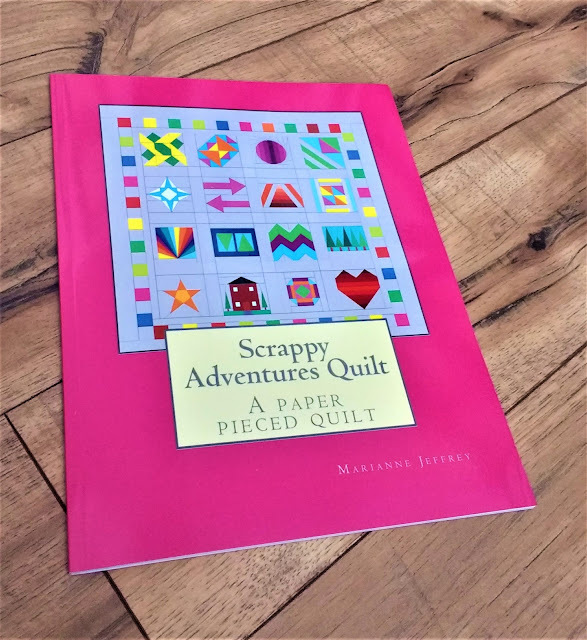 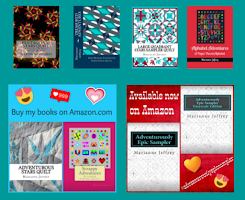 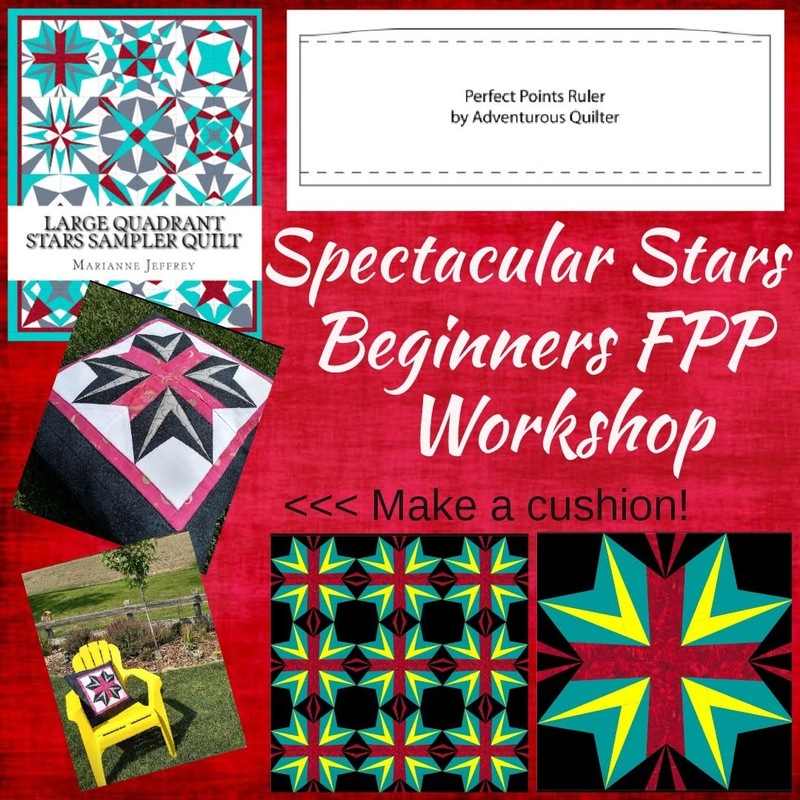 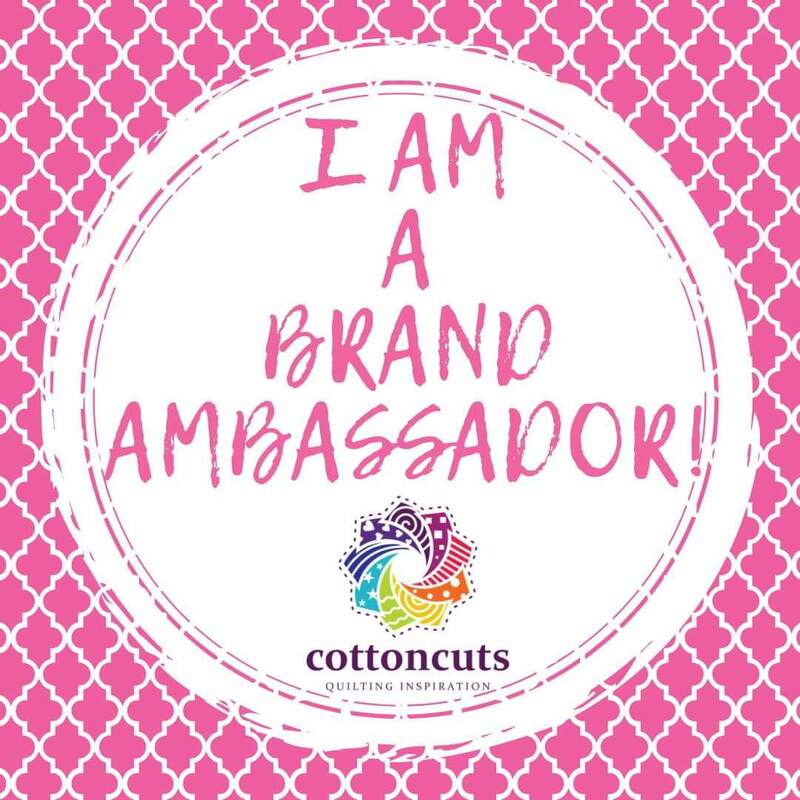 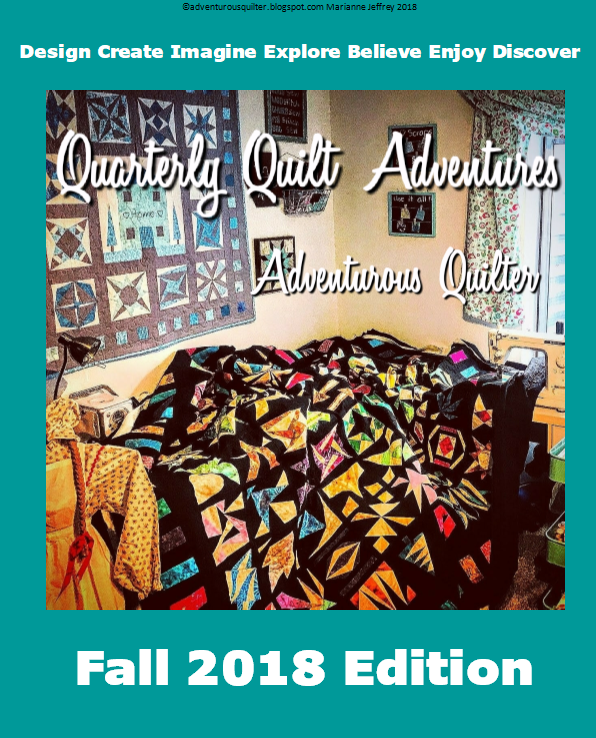 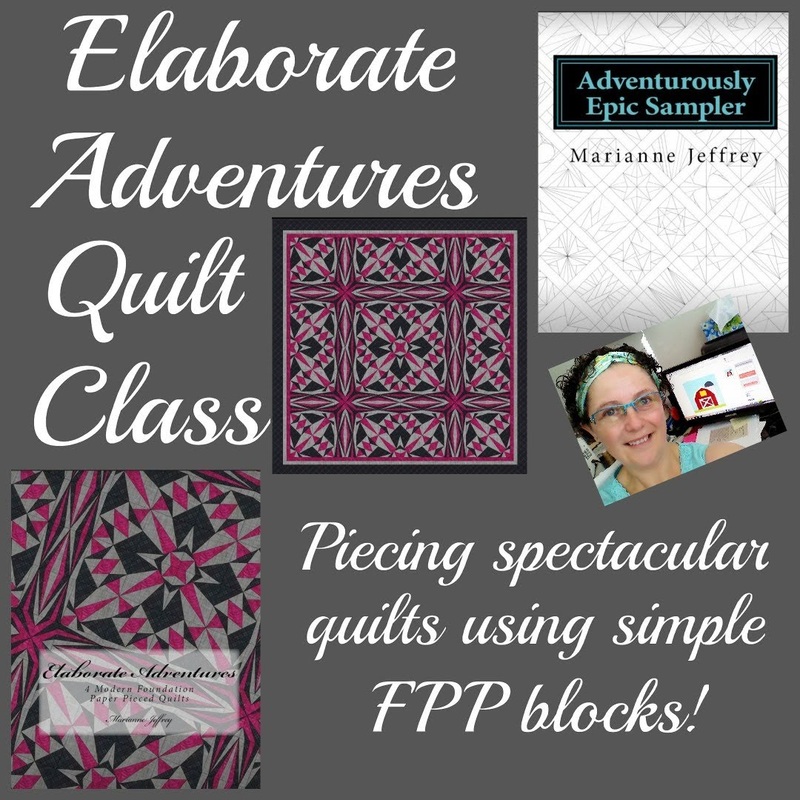 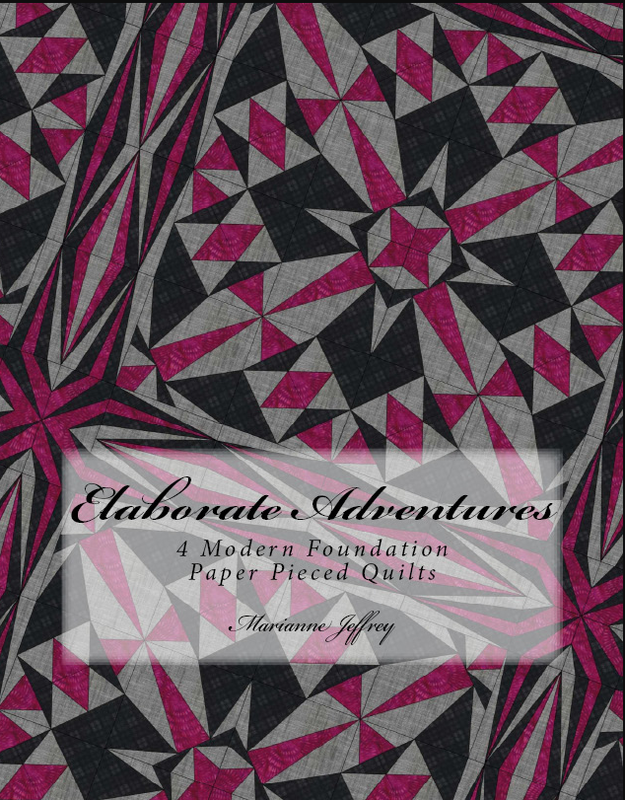 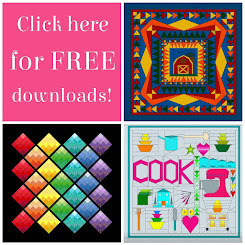 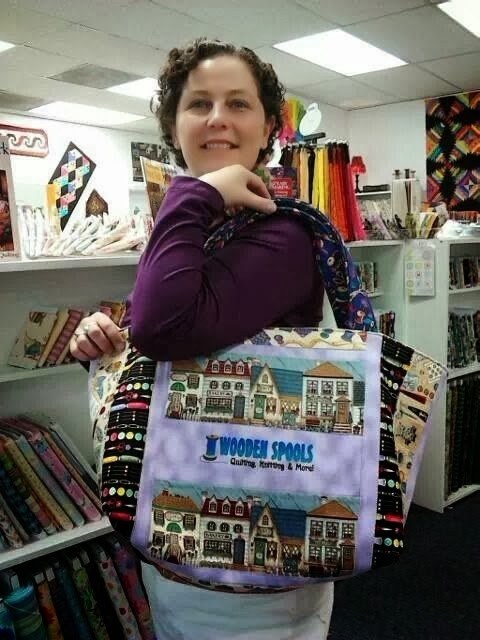 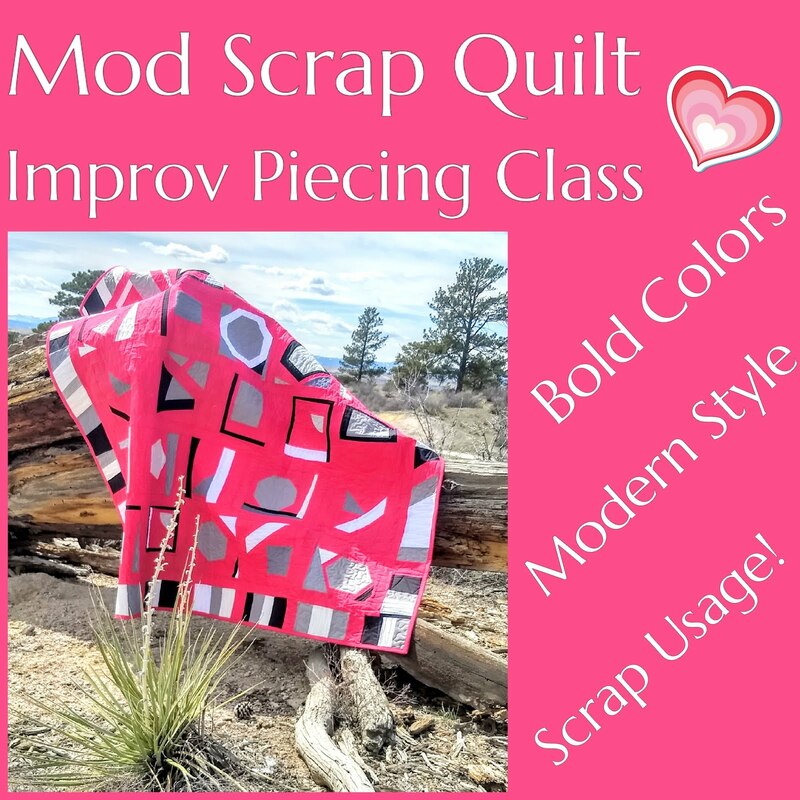 Click on the link at the top of my left sidebar or go to my Quilt Books tab for more details.